Who Else Wants A Pattyless Burger. So who here wants a free burger? if you aren't one, then jog on mate. This is a long process that involves some time and patience. YouTuber Hamburglar Bourne posted a video to their YouTube channel which of course went viral and has amassed over 2 million views to date. Now, it makes sense why this video would have amassed those kind of views, it's an opportunity for anyone residing in Australia to get a free burger from fast food chain McDonald's. 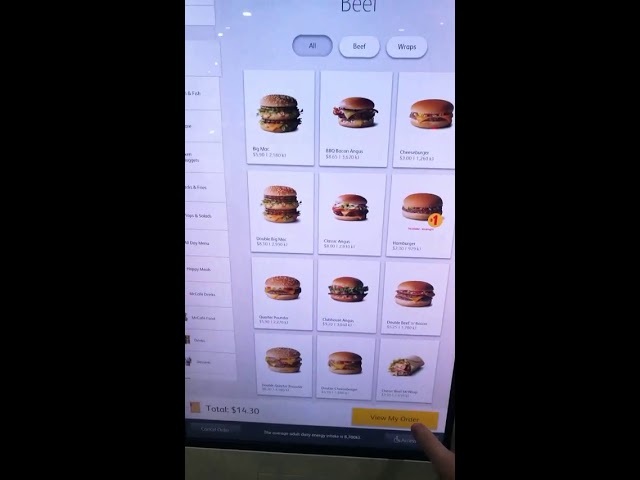 In this video, he demonstrates a hack on you can get a free burger, but the process involved adding 12 burgers to the cart mins the patties. So if you ever short on bread, then pop down you local McDonald's and cap some of them buns.